 Blockstream is the global leader in Bitcoin and blockchain technology. Our products and services form the foundations for the financial infrastructure of the future. A sidechain is a blockchain that runs parallel to the Bitcoin blockchain, enabling the deployment of new features and capabilities while leveraging bitcoin’s security. 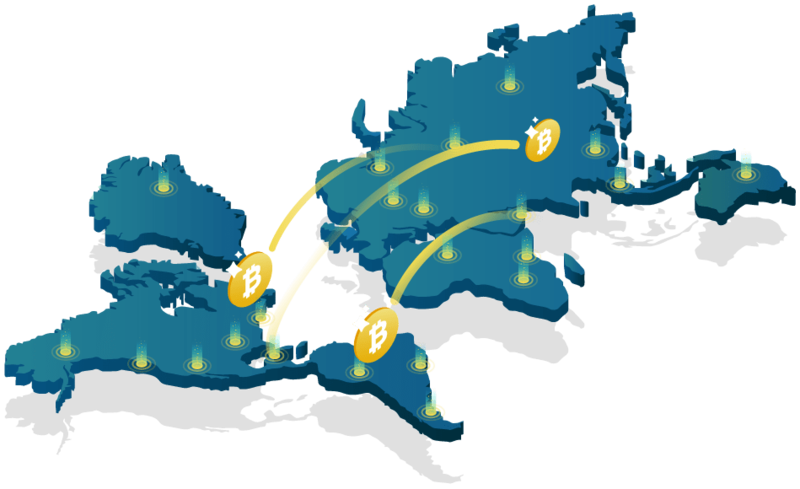 A sidechain is interoperable with the Bitcoin blockchain and supports the secure transfer of assets between chains. Blockstream is the leading provider of both open-source and commercial Bitcoin technologies. We deliver a range of products and services that make the adoption of Bitcoin and peer-to-peer finance easier than ever. 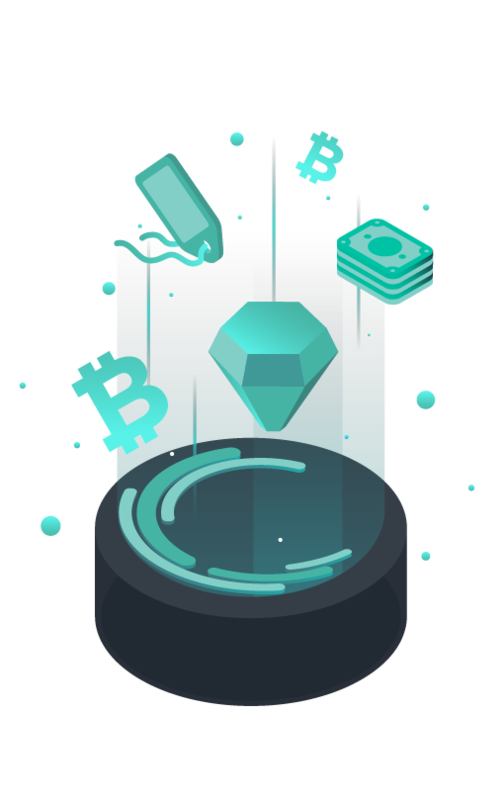 Elements is an open source blockchain platform, providing developers with the tools to build their own networks and products. By extending the well-known Bitcoin codebase, developers can quickly roll out working blockchains that support powerful features such as Confidential Transactions and Issued Assets. Built upon Elements, the Liquid Network is a settlement platform for exchanges, brokers, and market makers. It enables fast and private bitcoin transactions between its members, as well as the issuance of digital assets, such as tokenized fiat and tokenized securities. 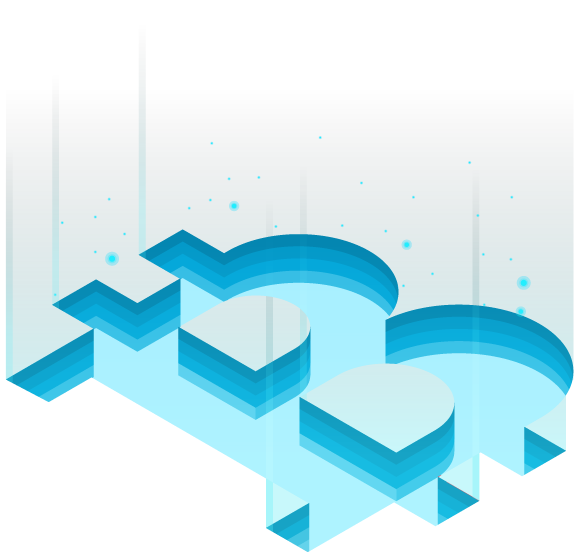 In partnership with Intercontinental Exchange, Blockstream’s Cryptocurrency Data Feed delivers best-in-class real-time and historical cryptocurrency exchange data. Supporting a long and growing list of cryptocurrency and fiat pairs, the feed is available to traders via ICE Data Services’ Consolidated Feed. 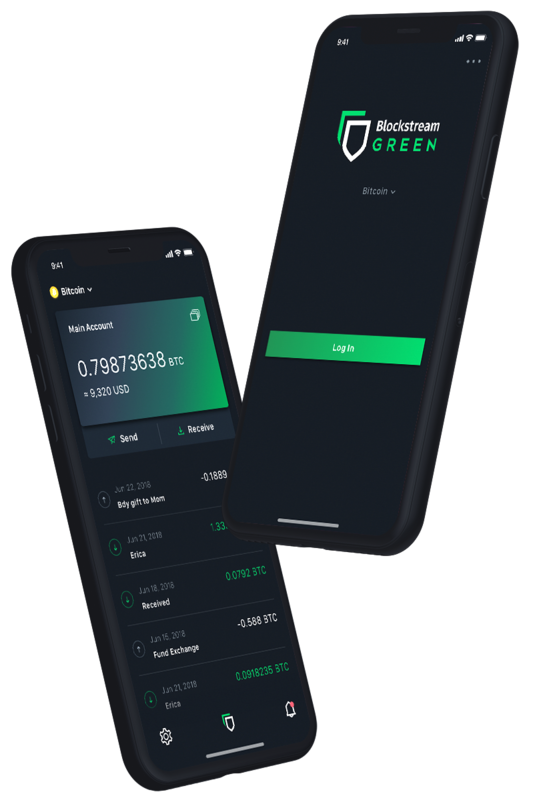 Sporting a completely new look and a fresh design, Blockstream Green’s multi-platform Bitcoin wallet protects your funds while keeping you in full control. Green’s unique two-factor multisig security means your bitcoins are safe even if your device is stolen or compromised. And yes, this means there’s finally a good Bitcoin wallet on iOS! In collaboration with industry leaders, Blockstream is a key contributor to the Lightning Network, an open network built on top of Bitcoin to enable fast, cheap and private microtransactions.